October is National Dental Hygiene Month. It’s a great time to remember the importance of good oral hygiene and the role that your dental hygiene routine plays in helping to develop – and maintain – a healthy mouth and smile. Since 2009, the American Dental Hygienists’ Association (ADHA) and the Wrigley Oral Healthcare Program (WOHP) have been working together to increase public awareness about the importance of maintaining good oral health. The emphasis for this year’s National Dental Hygiene Month is The Daily 4. The Daily 4 represent the foundation for healthy smiles. 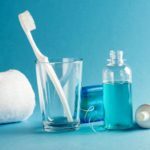 Incorporating these steps into a regular oral health routine can have a significant impact on oral health and overall health: brushing teeth twice daily, flossing every day, rinsing with antimicrobial mouth rinse, and chewing sugar-free gum. Two is the magic number. Tooth brushing for two minutes, two times a day helps to reduce biofilm and prevent cavities, gingivitis, and other biofilm-related diseases. Proper flossing or use of other interdental cleaning methods removes biofilm and food particles that a toothbrush can’t reach. A lack of adequate cleaning in these areas can lead to tooth decay and periodontal disease. Your teeth account for less than half of your mouth, so don’t forget about the rest! Rinsing with an antimicrobial mouth rinse helps eliminate biofilm and bacteria that brushing and flossing cannot. 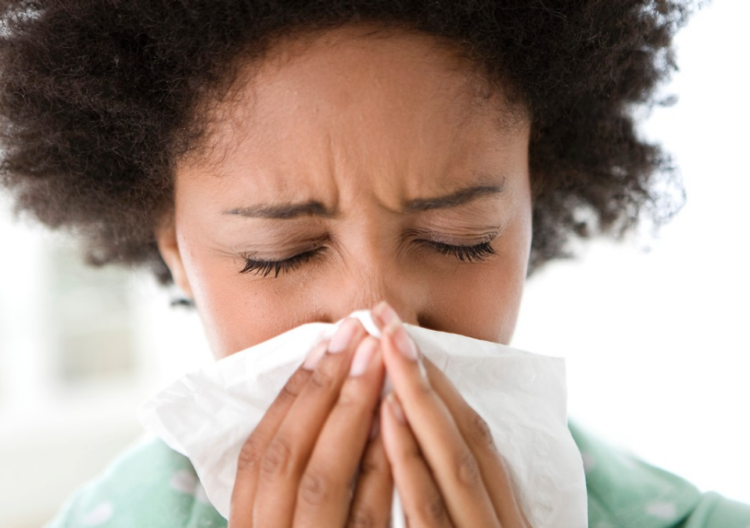 If you’re not sure which antiseptic mouth rinse is right for you, ask your dentist or dental hygienist. Chewing sugar-free gum after meals and snacks complements a healthy oral care routine. Chewing stimulates the salivary glands, increasing their flow rate by up to 10 times in the first few minutes of chewing. This helps clean out food particles and neutralizes biofilm acids on the teeth. 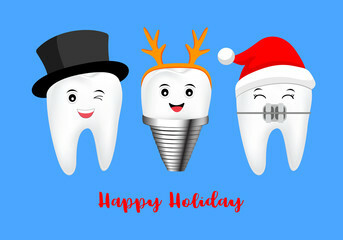 Join us this month in celebrating the hard work dental hygienists do! 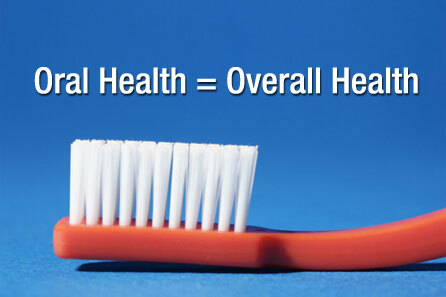 Start the Conversation about the importance of good oral health and practice good dental hygiene.